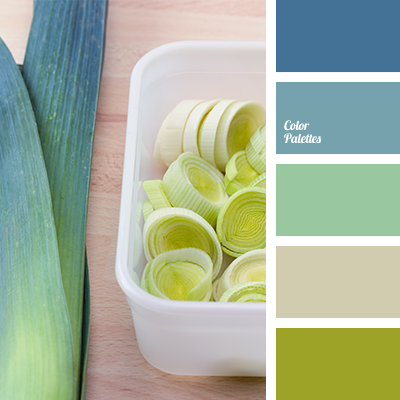 Cold colour palette that consists of frosty turquoise and bright green spring colours. 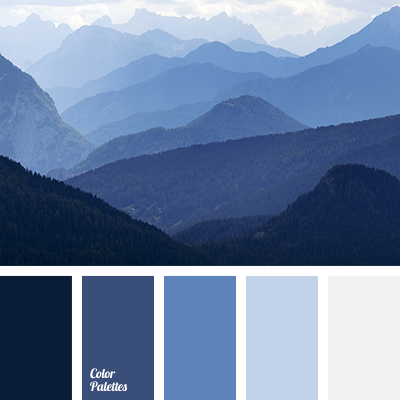 Cool shades of dark blue are basic and they are supported by green notes of this palette. 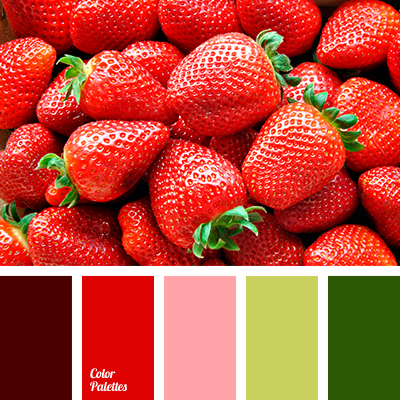 All the colours in this palette are in the right place and a light olive tone adds contrast and sharpness. 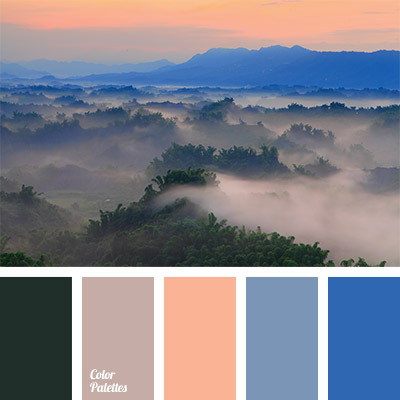 This palette is great for creating working atmosphere for the creative person, as it contains bright, but at the same time strict colours. 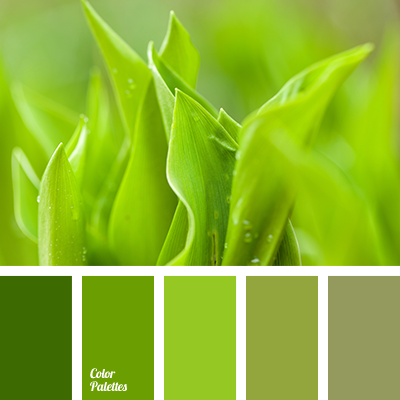 blue and brown, colour of lettuce, colour of sea wave, Cyan Color Palettes, dark blue and colour of cream, dark blue-blue and beige, dark blue-blue and brown, dark blue-blue and turquoise, gentle shades of green, green and blue, greenish-blue, light green, light green and turquoise, shades of dark blue-green, turquoise and colour of cream, turquoise and dark blue-blue, turquoise and light green.